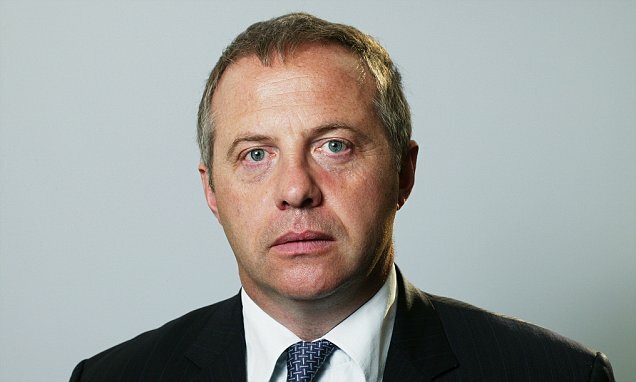 Labour MP John Mann has confirmed on Sky News that Theresa May is attempting to win round potential Labour supporters for her Brexit deal. Mann, who supported exiting in 2016, is a proponent of ‘Blue Labour’ and has announced that he will vote for the Withdrawal Agreement on Tuesday night. This comes after Fraser Nelson reported this in the Telegraph earlier this week.